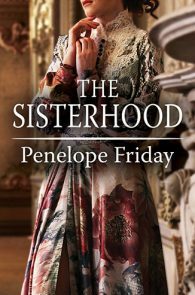 Penelope Friday has been fascinated with the Regency Period since she discovered Jane Austen and Georgette Heyer in her teens, and she is a regular contributor to Jane Austen’s Regency World. She is also a speaker and writer on sexuality and disability, both separately and the intersection of the two, including presentations and contributions to NHS and Channel 4. She lives in Kent, England. 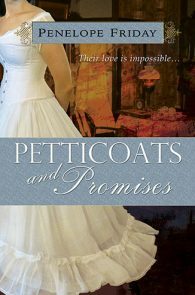 Petticoats and Promises, Finalist, Historical Fiction.